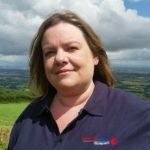 On the Podcast this week I spoke to Grant from iFetch. Grant and his Grandfather are the brains behind the iFetch Automatic Ball Launcher, which dogs all over the world love. He has an amazing story for someone so young and he talks about the different products they have developed and what products are to come. 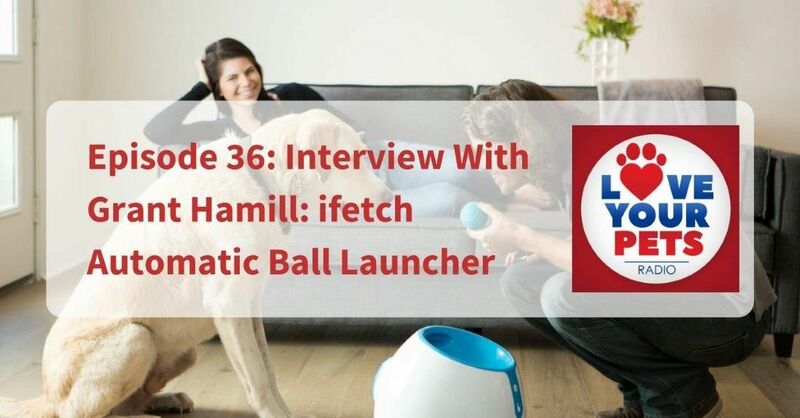 We reviewed the iFetch Ball Launcher on the blog previously and now we got a chance to talk to Grant and ask him all about the products. Where the idea came from and how Grants Grandfather and dog Prancer helped out. What the reason was for the development of the product. Whether this is just for lazy dog owners. Future plans for more products for dogs and cats! 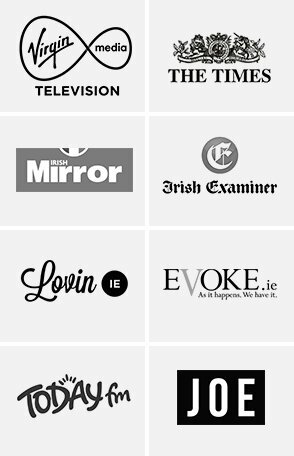 Where you can contact ifetch and purchase one. Sign Up to the Love Your Pets Podcast On Itunes and listen every week.